Backed by state-of-the-art manufacturing unit, we are able of meet the varied requirements of clients by manufacturing and offering a wide range of Riveting Brass Wire. These are acknowledged in domestic as well as overseas market owing to their durability, excellent performance, reliable operation, abrasion & corrosion resistance and longevity. Available at minimal prices, our Riveting Brass Wire are largely used in Automobile & Electronic Industry and related segments. 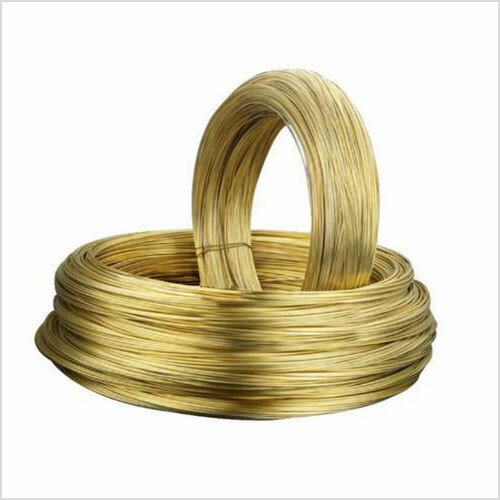 We are specialized in manufacturing and exporting our clients a wide assortment of Free Cutting Brass Wires which is extensively used in automobile, electronic, electric & similar industries. These are designed and manufactured in line with the requisite domain guidelines to ensure flawless quality and unmatched performance. Our Free Cutting Brass Wires are acclaimed for their durability, reliable operation, easy installation, less maintenance and longevity. 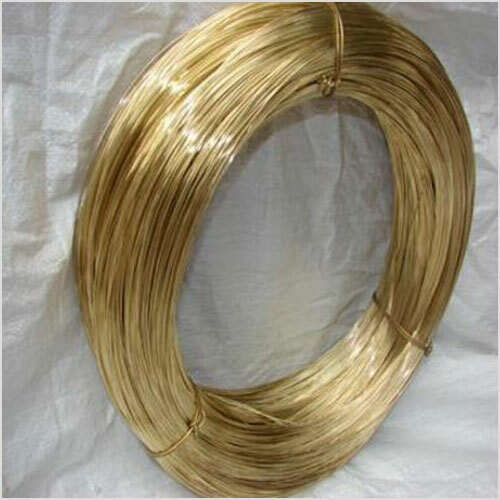 We are one of the trusted manufacturers, suppliers, and exporters of a wide array of Lead-Free Brass Wire in the industry. These are well known for their unmatched quality, high performance, durability standards, robustness and fine finishing. 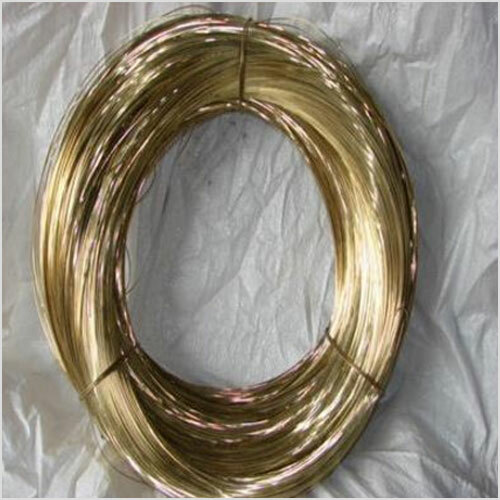 Our Lead Free Brass Wires are fabricated using finest quality raw materials which are further processed using advanced equipment, machinery, and assistance of our deft engineers. We present these wires in different technical specifications and at minimal costs. Lead 0.30% max. 0.05% max.